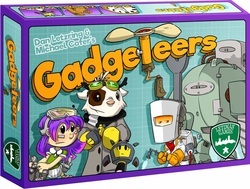 Players take on the role of rival inventors jostling for the resources required to build a collection of the quirkiest gadgets. 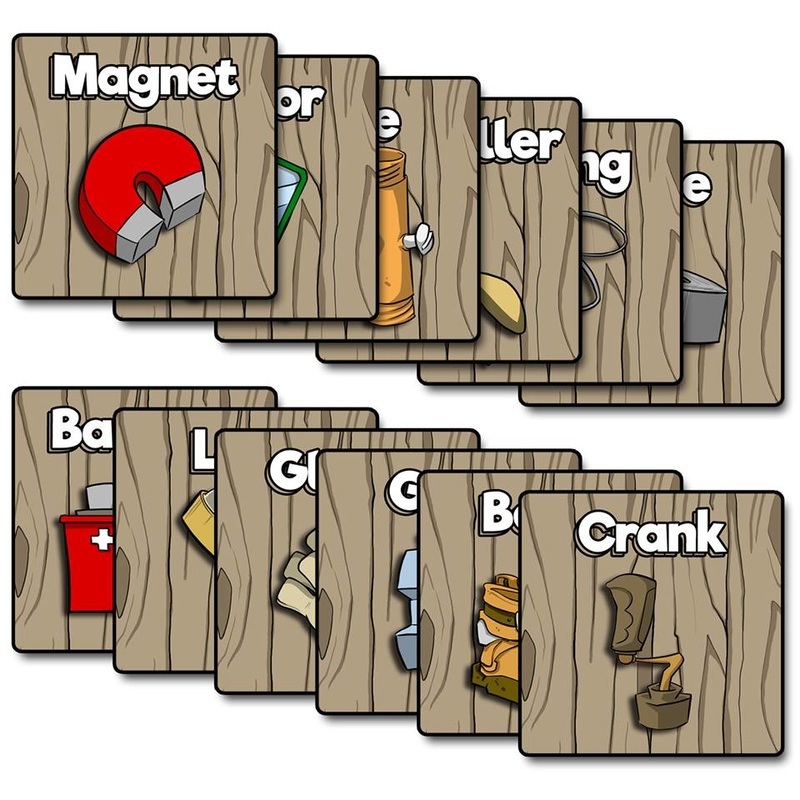 In Gadgeteers, players secretly bid on the parts they require to build their most desired gadgets. 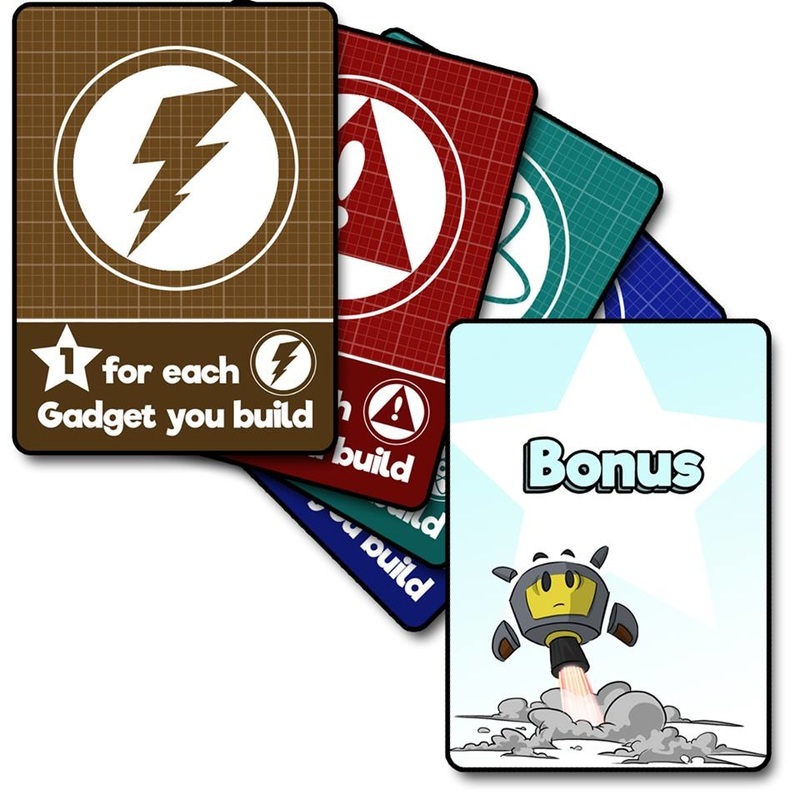 Keen planning and outright bluffing will give the inventors the edge they need to outwit their opponents. Once an gadget is built, a player may utilize its special power to their advantage. 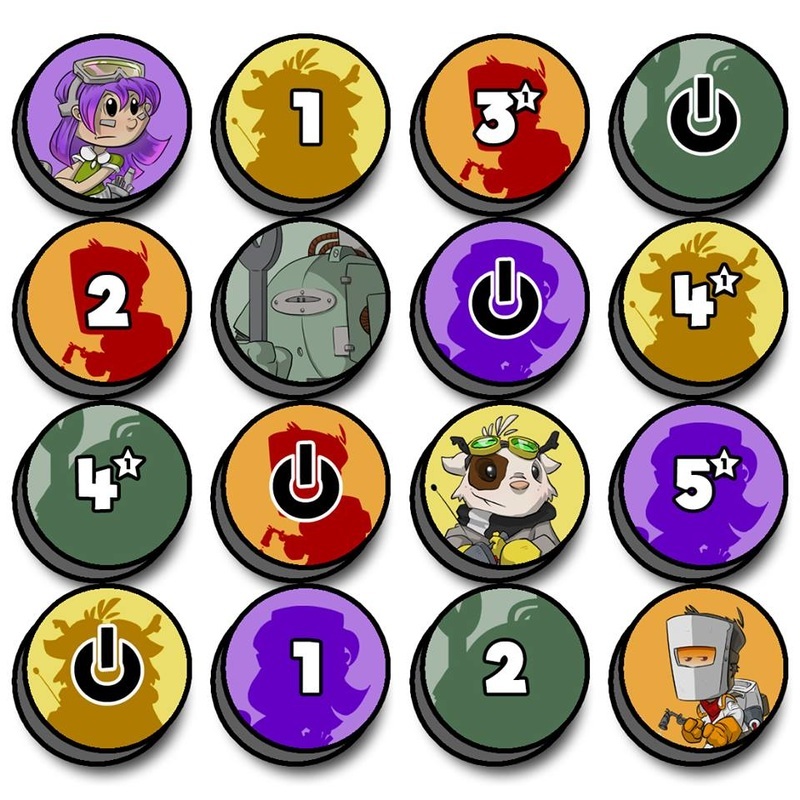 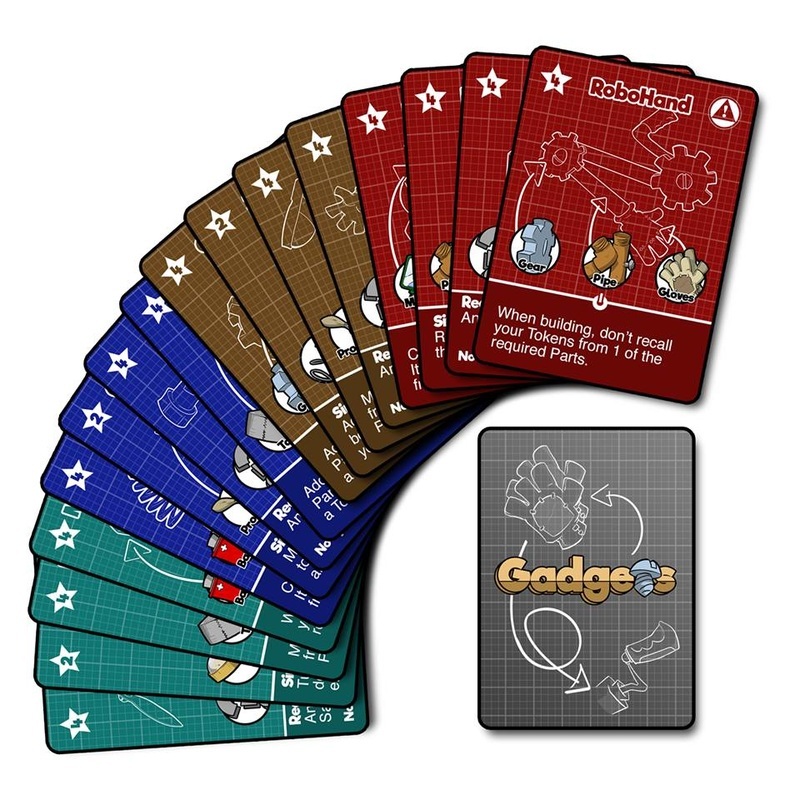 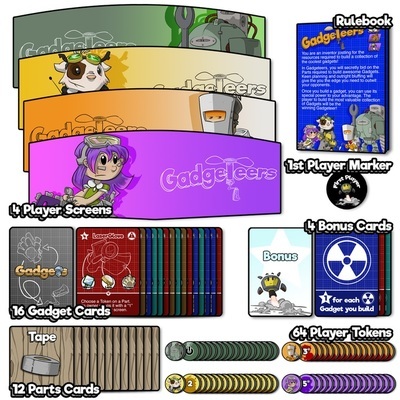 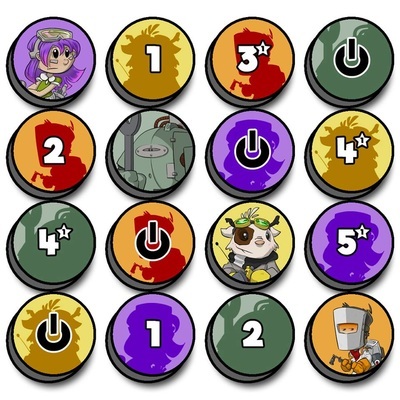 ​The player to build the most valuable collection of gadgets will be the winning Gadgeteer!